The 16th annual MGM Ironman Match was held in Idaho June 2-8, 2013. Over 140 shooters competed. Present were elite professional teams, privateers, juniors, ladies, top military and LEO teams. 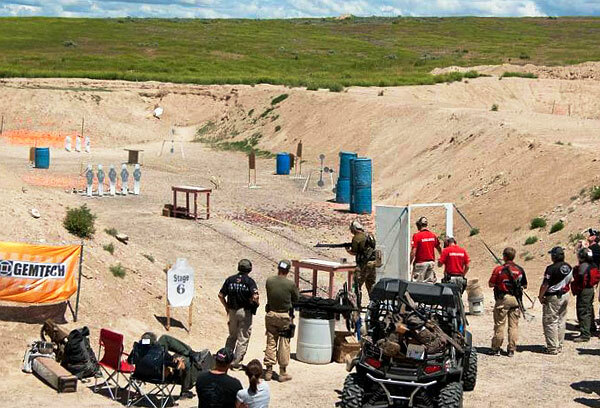 This very demanding 3-Gun event featured 11 diverse stages of pistol, rifle and shotgun challenges. Finishing first overall in the Scoped Tactical Division was MGM-sponsored shooter Mark Hanish with 800.937 points. Last year’s champ, Daniel Horner, was second with 754.9121 points, while Travis Gibson came in third with 685.6306 points. The aptly-named Ironman match is one of the toughest 3-Gun matches on the planet. Over the course of three grueling days, competitors must complete 11 stages (segments), shooting in excess of 900+ rounds per shooter per segment. EVERY stage requires the use of ALL three guns. The Ironman is long, intense, and you shoot till you drop! Mike Gibson, the founder of MGM Targets, and the “inventor” of the Ironman, has said: “This match isn’t for weenies or crybabies”. 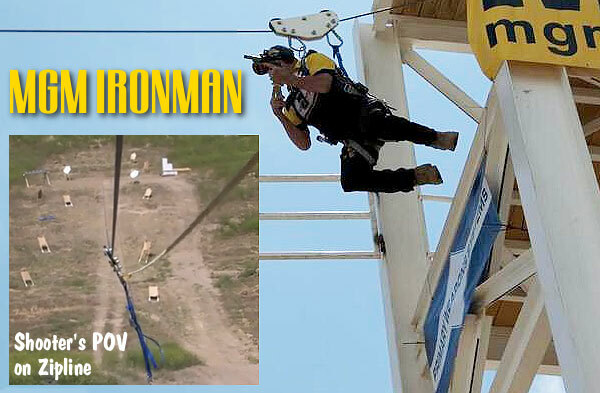 The MGM Ironman is an intense test of both shooter and equipment. Participants shoot a variety of classes and various scenarios including shooting from the back of a moving vehicle, from a 20-foot tower, while driving a golf cart, and while carrying a dummy. Of course there are plenty of MGM-made reactive targets (photo right). There’s even a 285-foot-long Zipline pistol stage. You don’t see that in the typical 3-Gun match! With creative and challenging stage designs, high round counts, and a great RO crew the Ironman is truly a unique match. Every stage has a 10-minute time limit with an average shooting time of about 7 minutes per stage. CLICK HERE for full Ironman match results. Share the post "3-Gunners Face Tough Challenges at 2013 MGM Ironman Match"
To facilitate the inspection and repair, if necessary, of your rifle safety lever, contact Thompson/Center’s customer service department to receive instructions and a pre-paid shipping label for the return of your rifle to the factory. At no cost to the owner, T/C will repair the rifle and ship it back. For more information, visit www.tcarms.com. 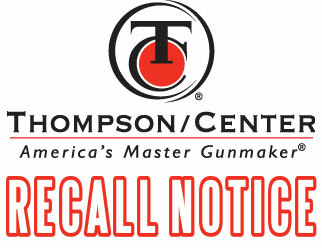 If you have any questions about this recall, contact Thompson/Center at (800) 713-0355. Share the post "Thompson/Center Arms Issues Safety Recall Notice"
21st Century Shooting produces a high quality powder funnel, that is very “user-friendly”. The top section is precision ground and polished for a smooth flow. The center has a see-through tube so you can watch the progress of your powder dropping into the case. At the bottom of each funnel is a black case adapter that seats securely yet won’t get stuck on the case. There are five different adapter sizes — the smallest fits .17 Rem to .223 Rem, while the largest fits big magnum calibers. We use the mid-sized, #3 adapter most often. 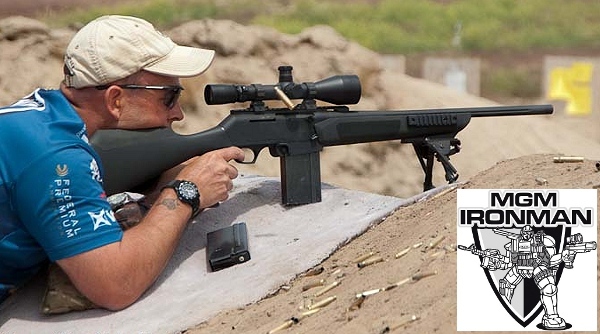 This fits 6mmBR, 6.5×47 Lapua, and .308 Win family of cases (.243 Win, .260 Rem, 7mm-08, .308 Win). Additional adapters are $6.99 each. There are three tube lengths available: 3″, 6″, and 10″. So, if you need an extra-long drop tube (to help fill PPC and other small cases), 21st Century has you covered. The funnels are priced by size. The 3″-long model is $24.00, the 6″-long model is $27.00, and the big 10″-long model is $31.00. Prices include one (1) adapter. These high-grade funnels will help you load faster and easier, with fewer spilled kernels. We use these funnels and they do work well. The appropriate collars fit your .223 Rem, 6PPC, 6mmBR, Dasher, 6XC, .260 Rem, .284 Win, and .308 case necks just right — not too loose, not too tight. Kernels flow smoothly through the tube without sticking to the sides. The aluminum top section does not seem to attract a static charge so you don’t have to waste time brushing kernels off the funnel after use. We like this product. For high-volume precision reloaders, these funnels are worth the money. 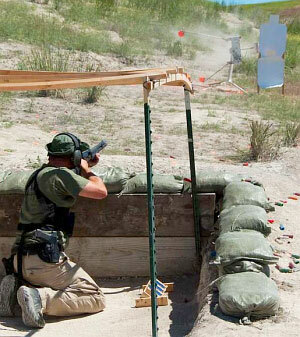 Share the post "Precision Powder Funnels from 21st Century Shooting"